Are you looking for grazing options, a way to suppress weeds or conserve moisture? MKC is here to help you with your cover crop needs. Learn more about cover crops. The 2019 MKC Women’s Meeting will be hosted on Thursday, May 2 in Hutchinson. Plains Equity Exchange and Cooperative Union membership votes to approve unification with MKC. The MKC Community Involvement Committee invites you to drop off items at any full-time MKC location by April 30. Learn more about the food drive. MKC continues to focus on speed and space through upgrading facilities and new rail terminals. TMA, our grain marketing division, is focused on all merchandising, logistics and e-commerce. 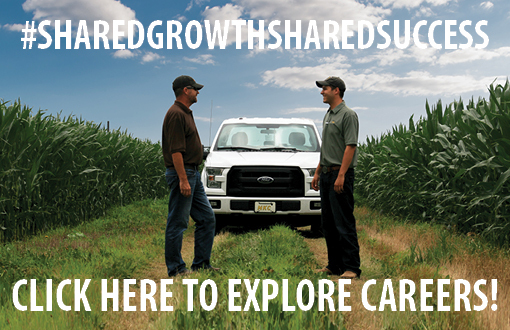 Strategic account managers and full-service agronomy centers are equipped with the latest products, programs and services to meet your agronomy needs and help you succeed. MKC operates one of the top professional energy departments in the state of Kansas and is dedicated to the success of our customers, both commercial and agricultural. We focus on delivering top-notch nutrition programs, great customer service and the best quality products. Our team understands how important performance is to your livestock operation. Without a doubt, when MKC initially adopted the tagline “Shared growth. Shared success.” it was aspirational. But at the time, we couldn’t have envisioned what that simple tag line would lead us to accomplish over time. We couldn’t have imagined what it would mean for the success of the cooperative, what it would mean for our employees' dedication each and every day, and how it would help our owners achieve personal success. 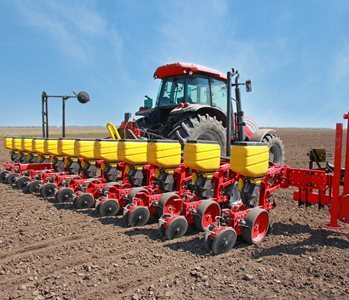 With 12 strategic account managers trained in agronomy, six full-service agronomy centers and the newest fleet of applicators in Kansas driven by professional and certified custom application drivers, MKC has what is needed in today's crop production business. 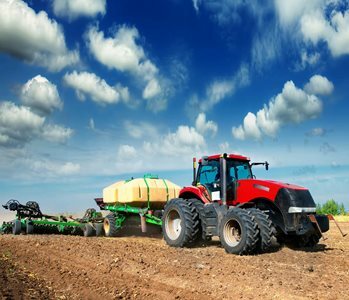 Matched with the professionalism producers have come to expect, MKC offers the highest quality crop inputs. Featuring CROPLAN® seeds along with DeKalb®, Asgrow® and NK®, MKC brings forth the right seed for your acres. 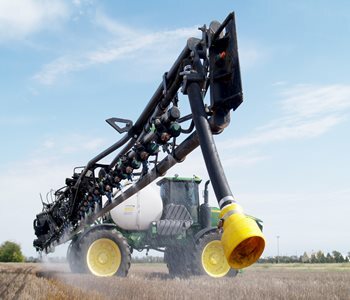 Offering premium products that are the choice product for midwest farmers, MKC provides products from Agrisolutions, Monsanto, Syngenta, Corteva Agriscience, BASF and Bayer Crop Science. Our team at TMA is dedicated to helping farmers protect their revenue and preserve equity. Our at-the-farm-gate approach to offers profit-based risk management programs by combining educated crop insurance decisions with customized grain marketing strategies. 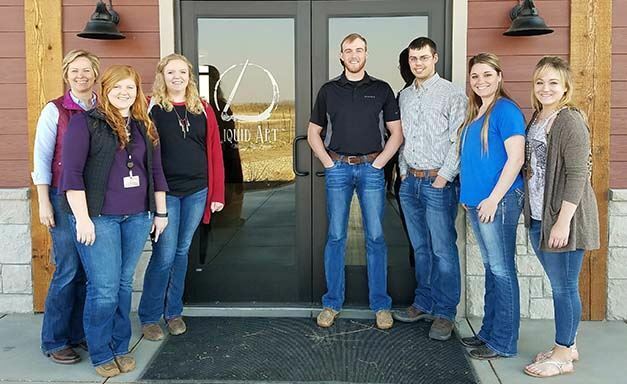 As one of the leading agricultural companies in Kansas, we believe employees play an important role in the growth and success of the cooperative. MKC's internship program has turned into a career for a number of college students. 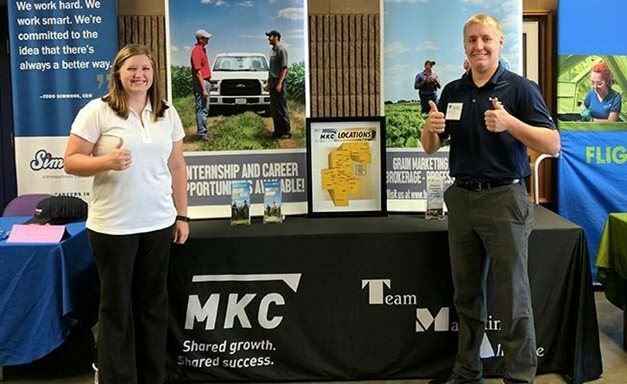 Students who are pursing degrees in ag business, communications, accounting, agronomy and technology are encouraged to seek an internship with MKC. The Collegiate Career Development Program can help bridge the nine-month gap of lost opportunity with supplemental professional skill development and emphasis on continued intern/partner communication. 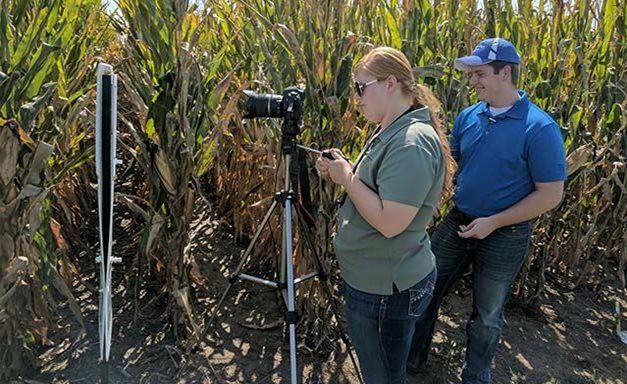 The MKC Optimal Acre Program is an opportunity for everyone to get into precision agriculture and site-specific field management. At the core of Optimal Acre is 2.5-acre grid sampling. The program provides a baseline of what a field or farms are underlying soil fertility is.